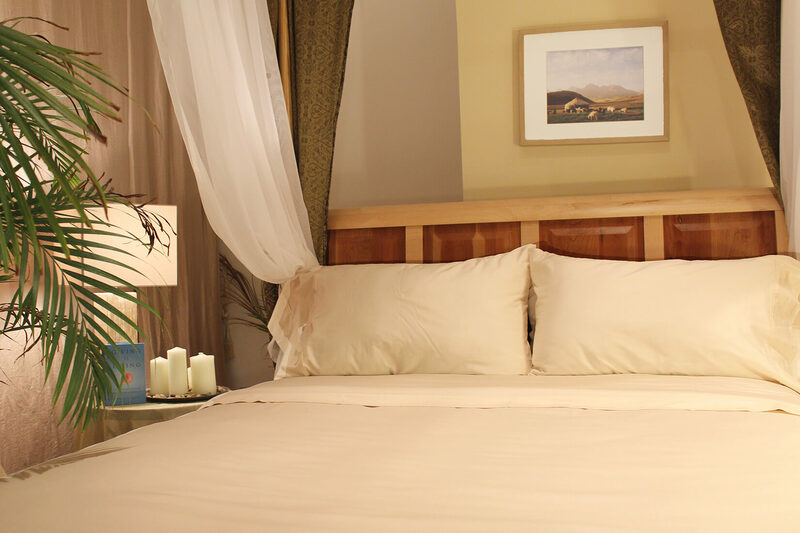 Shop the Joybed Organic Sheet Set - Natural sleep is better sleep. Made of 100% organic cotton fabric. The material is pre-shrunk and then woven into a soft 300 thread count percale. Free from chemicals and harmful dyes and additives. 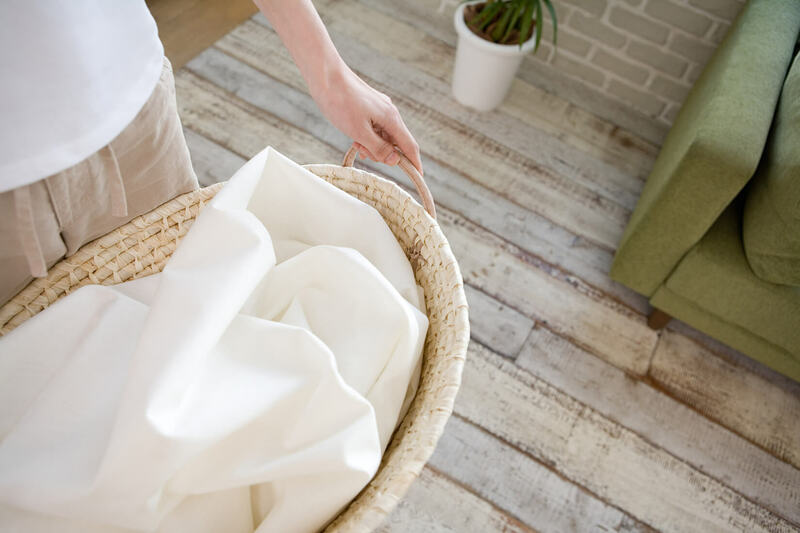 Easy to maintain, these sheets are already pre-shrunk and are machine washable.